– Joel E. Ferris H.S. – Laser Transits, Range Finders, TOPO, etc. 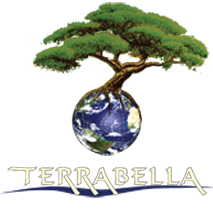 Grant is the vision behind TERRABELLA. 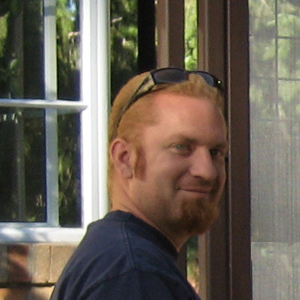 Grant started a lawncare company at age 13 and has been involved in the green industry ever since. His passion for the integration of landscape and architecture led him to leave an architecture firm and found TERRABELLA, with the aim of providing a multi-disciplined approach to design, construction and maintenance.